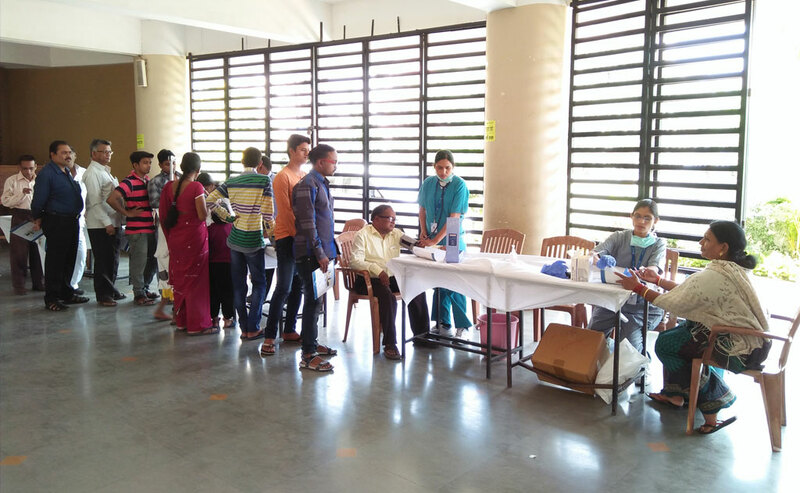 Home \ Alexis Multispeciality hospital conducted a complementary health check-up camp for the residents of Hazaripahad, Nagpur. The program was organized by Krantiurja Sarwajanik Wachanalaya, Nagpur. 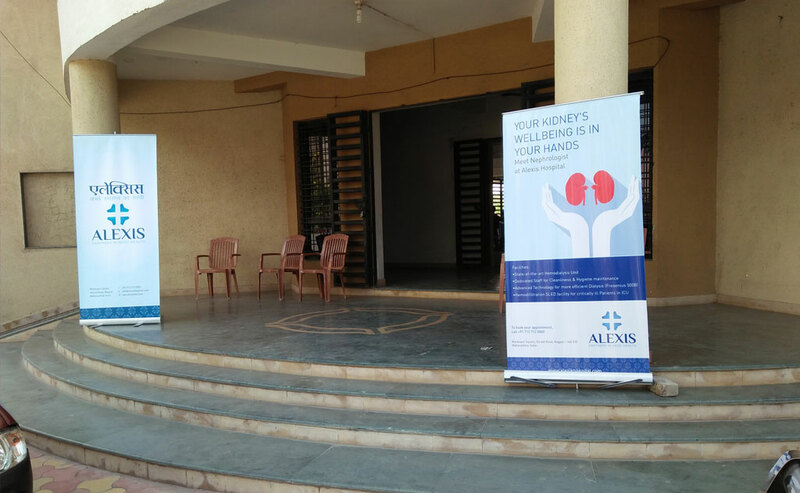 The event was part of the Community Initiatives of Alexis Multispeciality Hospital. 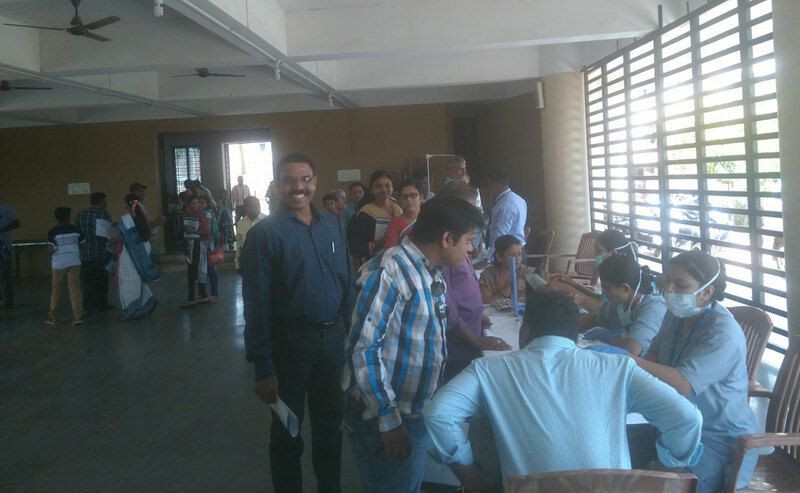 More than 170 citizens actively took part in the initiative and got benefitted. 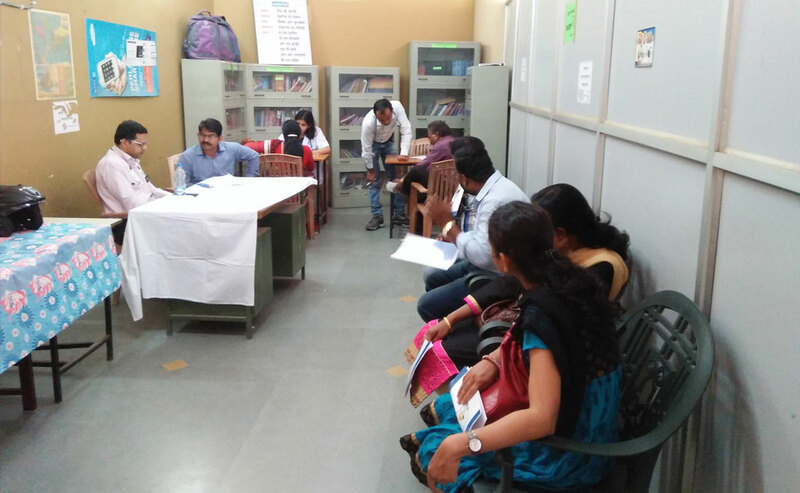 Most of the senior citizens who required continuous medical attention for their geriatric oriented medical problems were very happy to have a proper counselling for all their medical queries. 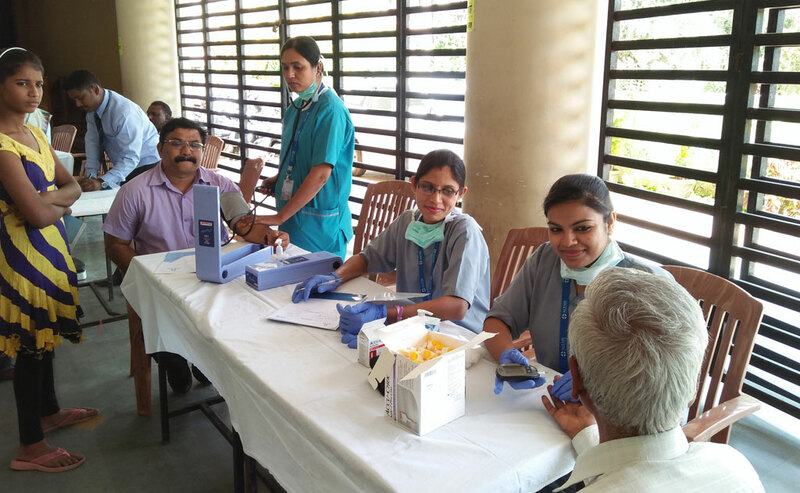 Dr. Nitin Dambhare - Consultant Internal Medicine extended his expert opinion to all the needy who were looking forward for a better clinical options. 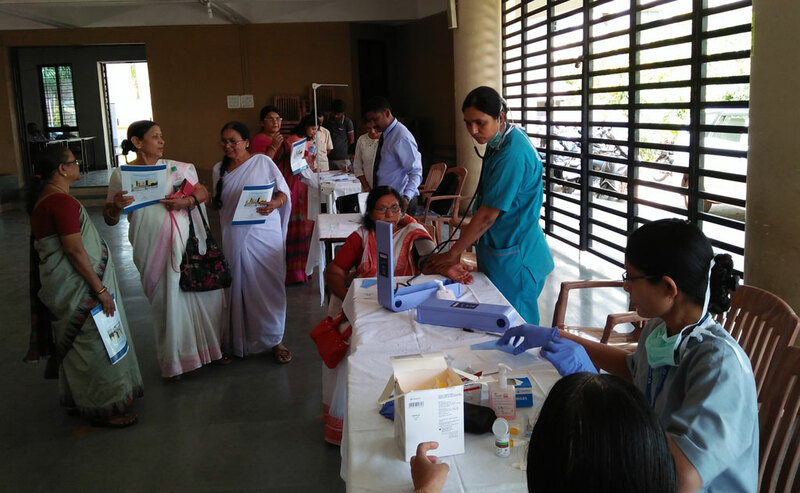 Participants were happy to know about the advanced healthcare services being available at Alexis Multispeciality Hospital at an affordable cost.